10 Cool Craft Gadgets Every Silhouette Crafter Needs But Didn't Know Existed! We all know when you get yourself a Silhouette CAMEO bundle that's just the beginning...there are more accessories to be had and must have tools. BUT...today I'm sharing some of the must-have awesome craft gadgets I think every Silhouette crafter needs...but has never heard of! 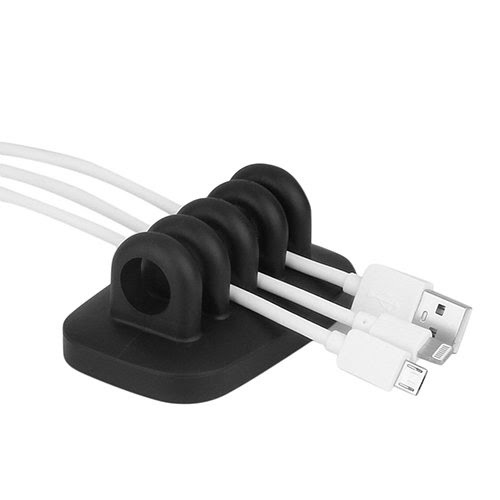 Get some cord holders to prevent your Silhouette CAMEO power and USB cords from slipping behind your desk every time you unplug your machine! The 3M adhesive cord holders I have work 'okay', but they can lose their stick. 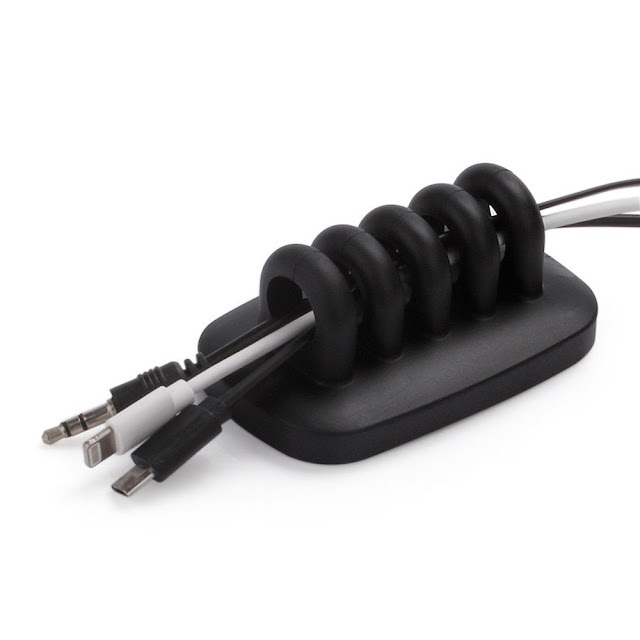 Instead, I'd really recommend something more substantial like this weighted cord holder. 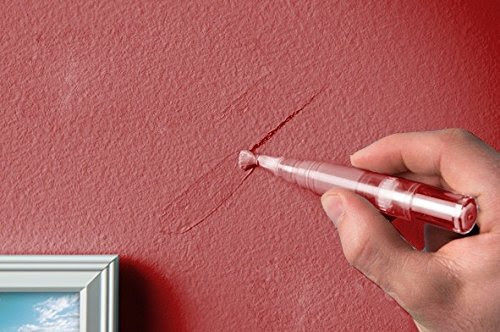 A touch up paint pen - how perfect would this be for using on stenciled designs that just need a quick touch up where you created a bridge to keep the counter in place? Straight genius!! Goodbye Vinyl and Paper Scraps! Have vinyl weeding scraps or paper scraps all over your desk? 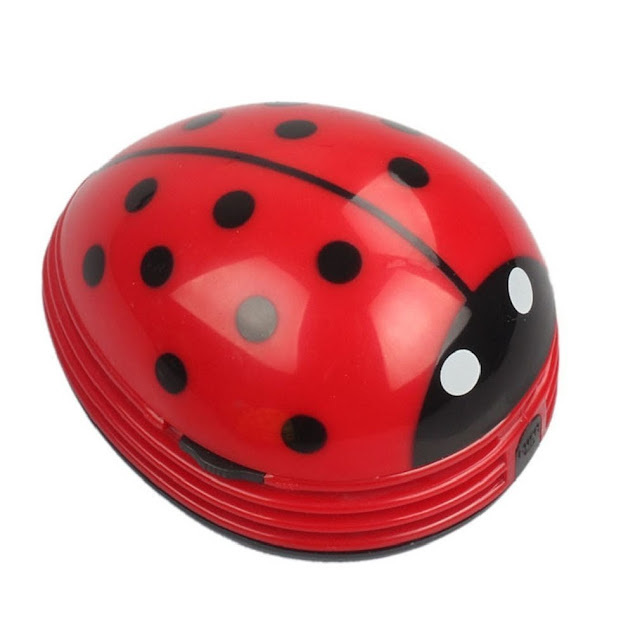 It's an easy job for a cute little ladybug desktop vacuum! Just run it over your desktop and the scraps are gone! One of my personal favorite crafting gadgets is this sewing gauge. I'm asked about it every time I use it! 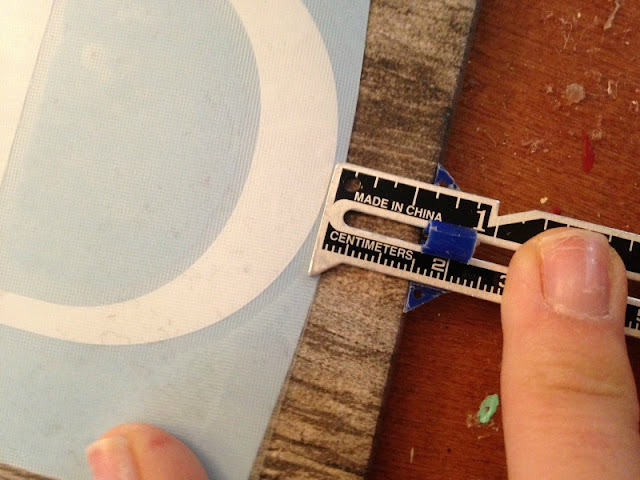 It's amazing for placing vinyl decals that need to be centered because it makes measuring easy. Just measure one side, set the blue gauge..then line it up on the other side. If the distance to the guage isn't the same ..you know you need to make some minor adjustments! Tired of trimming down your vinyl, htv, paper or transfer paper with crooked line? 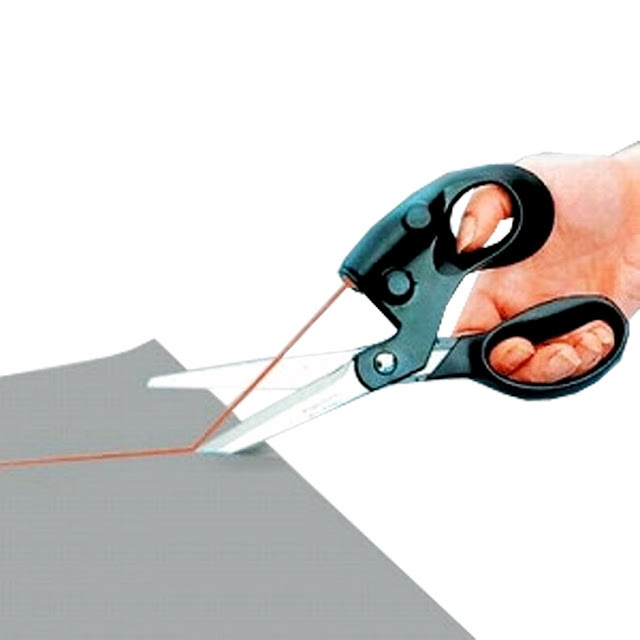 These laser guided scissors are all you need to make sure you're always cutting a straight edge. The clip on stencil level - which has been featured on Silhouette School previously - is a must have if you're working with stencils or vinyl! Just clip the level onto your transfer tape as you apply the stencil or decal (any size, any surface) to guarantee it goes on straight! Need to add heat transfer vinyl to an awkward size or shaped surfact such as shoes, a backpack or ribbons? 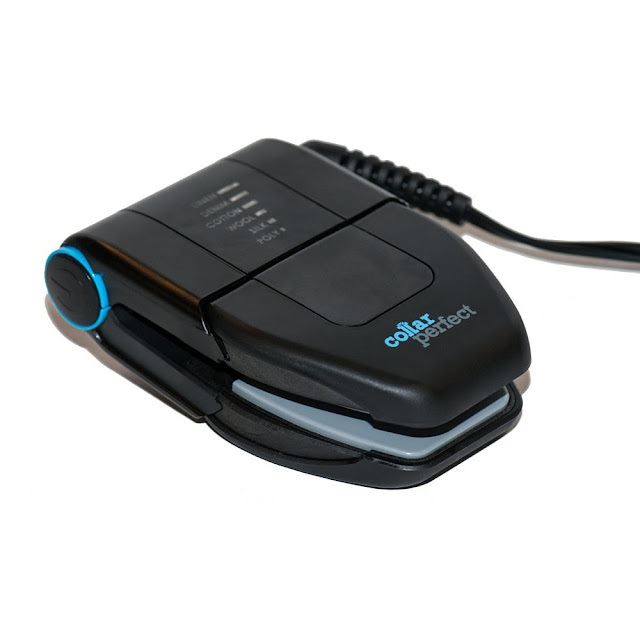 A travel iron get squeeze into those small spaces where your heat press or full size iron just can't easily fit! Fold it in half to apply heat from both sides or flip it open to apply heat to a larger area. Tired of your glue gun leaving glue droppings on your desk or table top while your glue sticks roll away? The glue gun holster is a god-send! 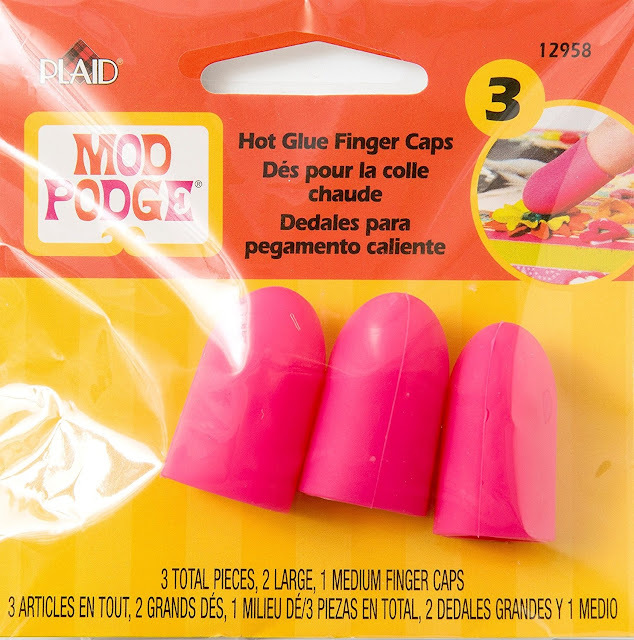 Speaking of glue guns...end your days of burned fingers from hot glue by grabbing a pack of hot glue finger caps! Use a touch up corner paint brush to make easy work of rhinestones! You'll be amazed at what this little brush can do...watch it in action! Thanks for all the info. It is a blessing for me. 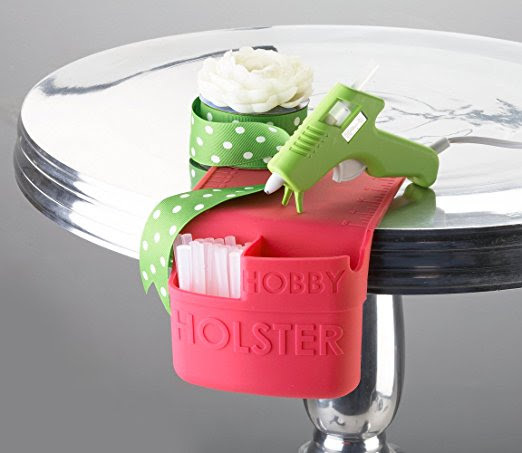 Amazing gadgets == my favorite the glue gun holster! The share link on the gadget giveaway is not working. It takes you to 404 page cannot be found. I removed it from my Facebook because no one was able to access it. Just thought you might like to know. My dental picks are great for weeding. I would love the hot glue gun holster and the finger guards. I am always burning my fingers. What a wonderful giveaway. I have to have these gadgets they would be so useful. If I don't win them :( can you tell where you can buy these gadgets? I cannot for the life of me cut a straight line! Thanks for finding the laser scissors. I am definitely going to have to get some "glue finger caps" for my daughter and a sewing gauge for me! I knew the sewing gauge existed, but I never thought to use it to center my card layers until I saw this blog post! Why don't you put an easy way to enter your contests on your site? You would probably get a lot more enteries!! I learn something new every day. Thanks for sharing what works for you so I can check it out for myself. What great gadgets Melissa! So useful. Would love to win them...but will buy them...if I must! You continue to give the best ideas! Thanks.